No blog post at all for August is a pretty poor effort (and now September as well! eek!) but I have a good excuse, honest! I was away on holidays for a couple of weeks, and between planning and packing and traveling and unpacking I've been kept pretty busy. So what did I do on my holidays you ask? 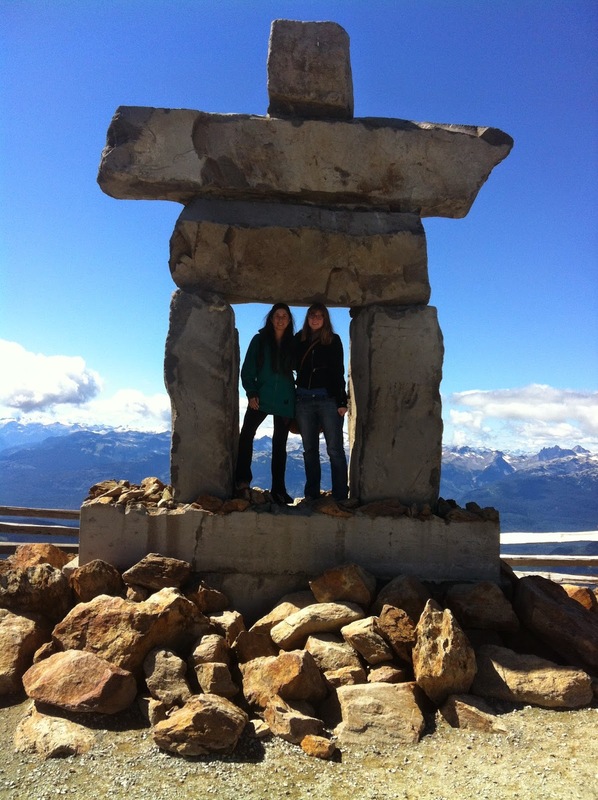 Well, I travelled to North America for the first time, and I got to see New York, Vancouver and Whistler (as well as a friend who I rarely get to see- which was a treat). I stayed in New York with a couple of friends from uni, and met up with my school friend in Canada (where she now lives). It's a bit hard to sum up travel quickly, as I've discovered anew after getting back and trying to answer the inevitable question: "how was your trip?" It was great, New York was very big, Canada had lots of mountains, you know the deal. And in any case I feel like I've shared so many photos on social media that no-one really wants to hear any more about it. But for my blog which is mostly about books, I thought I would write a bit mostly about New York but partly about books. We went to bookshops (Strand Books was amazing!) and libraries, and saw books for sale in museum bookshops (the wonderful Tenement Museum had a lovely selection- and has made me want to read A Tree Grows in Brooklyn), but beyond that, it seemed that W.H. 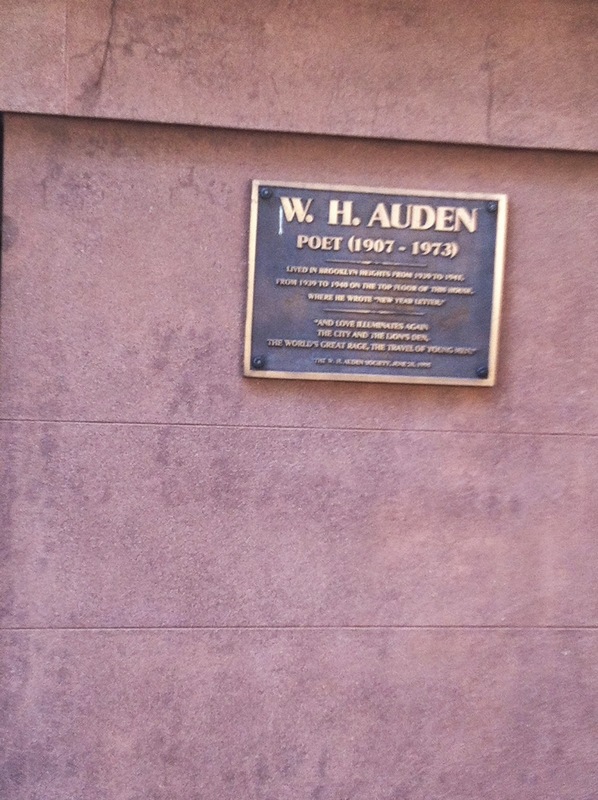 Auden was following me around. 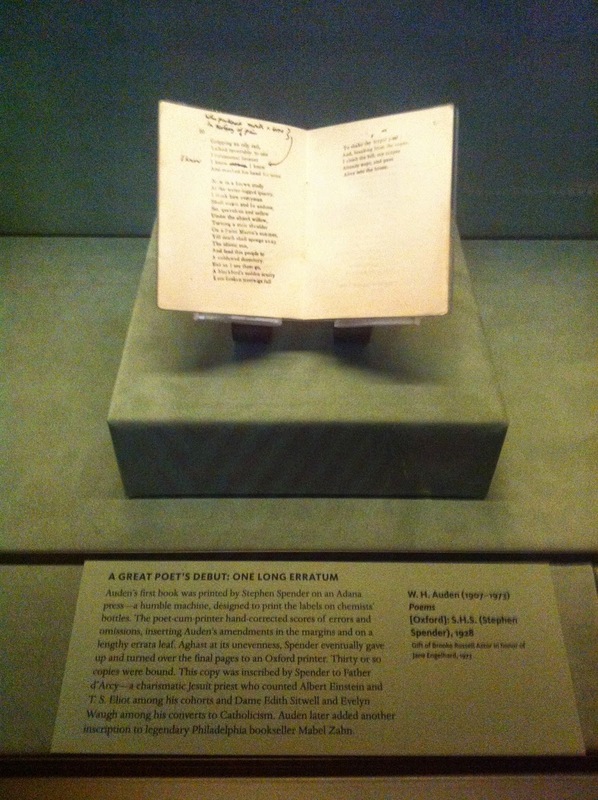 They tumbled round my head until we visited the Morgan Library (a beautiful private library from the early 20th century- built for JP Morgan) and there among the rare books on display was WH Auden again. A hand corrected copy of his first printing of his first book of poems. Just a couple of traces of Auden to stumble across, but ones that made me happy. 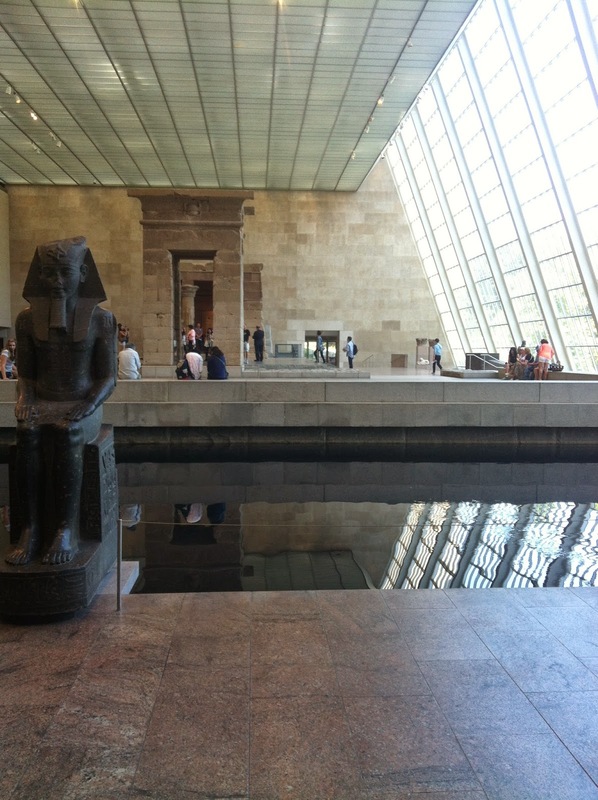 And I can't finish this post on my trip without a photo of the fabulous Metropolitan Museum of Art. Happy travels! 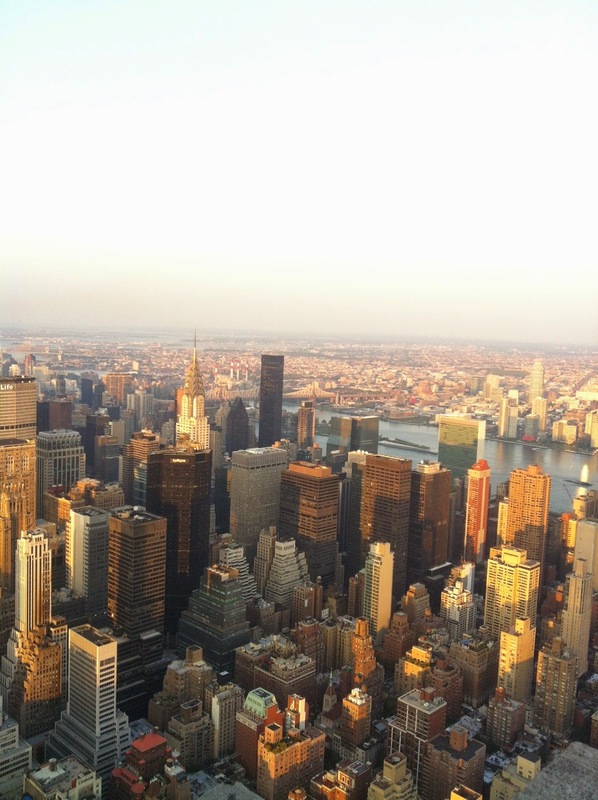 It's - crikey - 19 years since I went to New York, but I loved it, and I tend not to fall in love with cities easily. I'd like to go back one day, when I can face the fares and the jet lag! It sounds like you had a fantastic time. The jet lag from Australia was definitely hard! But yes, it was a great city, you could spend so much time there and never run out of things to see and do. It really enchants people too.